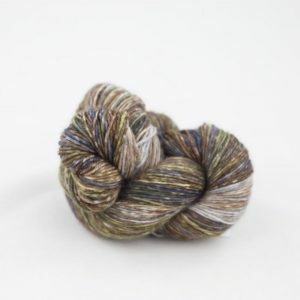 Care: Machine washable on a cool temperature 30°. 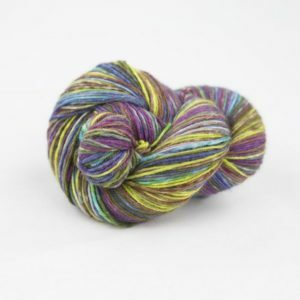 These top quality yarns in a refreshing colour palette are all chosen by Jeni. 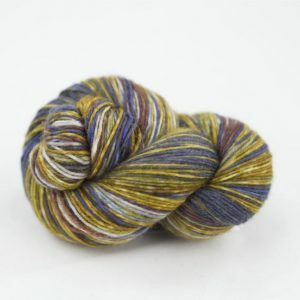 ‘Scrumptious 4 ply’ has a wonderful sheen and a soft drape – perfect for clothes and accessories. 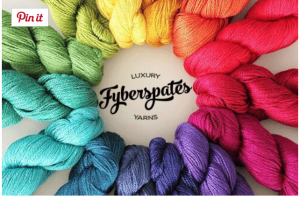 We love this yarn and the new colours are fabulous.